What do you do when you get a bad script? According to Non-Stop director Jaume Collet-Serra, you fix it. Now a seasoned filmmaker, he’s worked on several big productions, including another Liam Neeson film, Unknown, and Orphan. 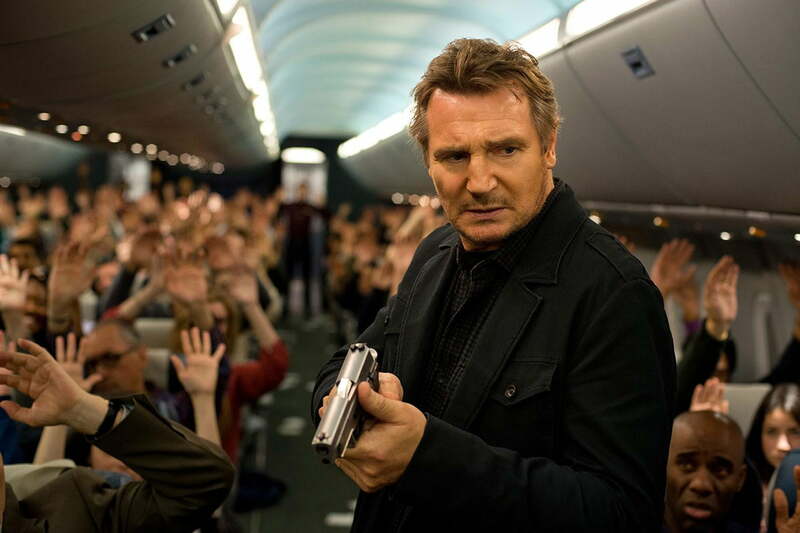 We sat down with the Collet-Serra after watching Non-Stop, which stars Neeson as a down-and-out U.S. federal air marshal who must save a plane full of people after a mysterious hijacker threatens to kill a passenger every 20 minutes. You can read our Non-Stop review here, but we were surprised to hear about how much the director enjoys fixing a bad Hollywood script. The challenge with Non-Stop was especially great. While his previous films already had mysteries built into them, Collet-Serra’s latest Neeson venture was already approved. Unfortunately, the director realized after he read the script the studio handed to him that there was no suspense to it. Why would he embrace the difficult challenge of reworking a good guy vs. bad guy story into a suspenseful thriller loomed over by a mysterious criminal mastermind? For Collet-Serra, it was the confining nature of the airplane that sold him on taking up the uninspiring script. Most of the film was shot on a 158-foot replica 767 airliner in a Brooklyn, NY soundstage. He wanted that communal experience to help the audience feel personally tied to the airplane, helping them get to know the characters inside it. This kind of character development is essential to building the film’s mystery. 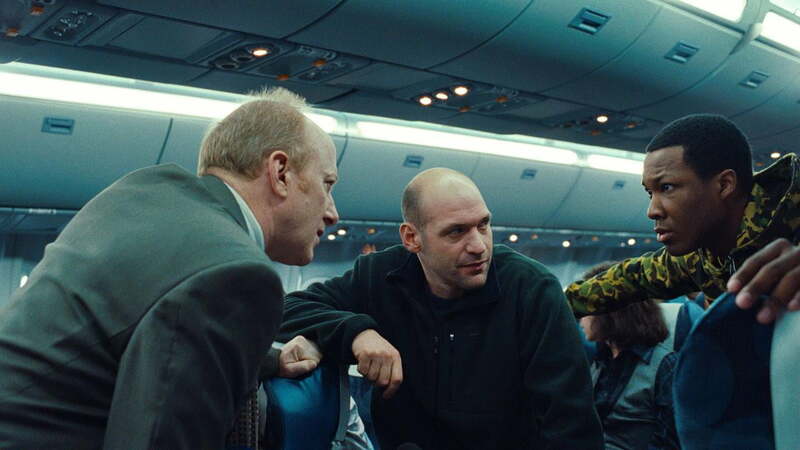 Collet-Serra sees Non-Stop as more of a Hitchcock-style suspense thriller than an action movie. He wants the audience to try to figure out who the villain is and why he’s trying to frame Neeson as a plane hijacker. Everyone is a suspect, and once you figure out who it is, the entire movie makes sense. “I’m good at, I think, being very honest …. I never lie. If you watch Orphan and you watch Unknown, which both have huge twists, and you watch them again, there’s not a single lie. Everything has a reason and everything is right in front of you. Non-Stop has the same thing. Everything is right there in front of you to see,” the director told us. Collet-Serra also has an honest appreciation for working with Neeson after two films with the actor in a lead role. They will soon work together again on a third film called Run All Night. Shot back-to-back with Non-Stop, the movie places Neeson as an aging hitman who must challenge his former boss to protect his family. Though the plot sounds a lot like Taken, Collet-Serra says he is not afraid of the similarities, as he is always trying to do something different in his collaborations with the actor. Non-Stop is in theaters now.